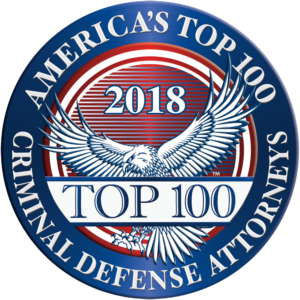 Jeffrey Buehner has traveled throughout the state of Michigan to defend clients charged with misdemeanor and felony criminal offenses. Mr. Buehner regularly appears in courts throughout Oakland, Wayne, Macomb, Livingston and Washtenaw counties. If you have a criminal charge in any court and would like to speak with an experienced criminal defense attorney, give Jeffrey Buehner a call at (248) 865-9640 for a free consultation or fill out our Free Consultation form. The following is a brief description of Michigan trial courts and their jurisdiction. What types of cases are handled in Michigan District Court? 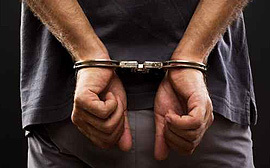 All state or local criminal charges for individuals 17 years of age or older begin in the District Court where the crime is alleged to have occurred. District Court is the trial court for all misdemeanors for which the punishment does not exceed one year and for all civil infractions. District Courts also conduct initial arraignments, set and accept bonds and conduct preliminary examinations in felony cases. What types of cases are handled in Michigan Circuit Court? 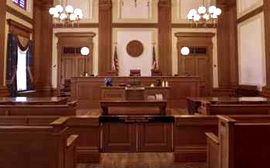 Circuit Court is the trial court for all felony and high misdemeanor charges. Once a felony case is ‘bound over’ from District Court, it is moved to the Circuit Court for the county where the offense allegedly occurred. 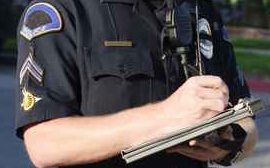 A case is ‘bound over’ once the preliminary examination in District Court is either waived or is held and the prosecutor proves that there is probable cause to believe that a crime has been committed and probable cause to believe that the defendant is the person who committed the crime. If you have a child that is charged with a juvenile delinquency offense, their case will be handled in the Family Division of the Circuit Court where the offense is alleged to have occurred. Which District Court will my case be in? Listed below are the courts in the Metro Detroit and surrounding areas and the localities that they serve. Any criminal case will begin in the district court where the crime is alleged to have occurred. 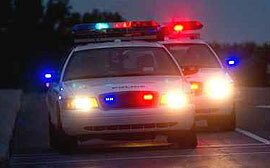 If you have been charged with any type of crime in any court in Michigan, give us a call for a free consultation. We can help you find a solution to your problems. Call (248) 865-9640 or fill out our Free Consultation form.